Bella McKinsey offers stylish and fun scripture totes for children, women, and men. 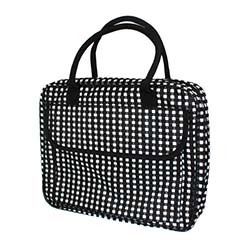 Our collection of Bella McKinsey totes come in a wide variety of colors, prints, and sizes. Each scripture tote is designed to be durable and hold not only your scriptures, but a variety of scripture accesories. 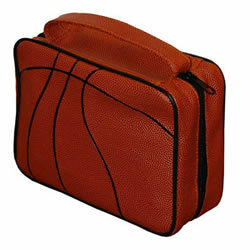 This tote is great for basketball fans. Very popular with primary boys and young men. Fits a regular quad or a Bible and triple. 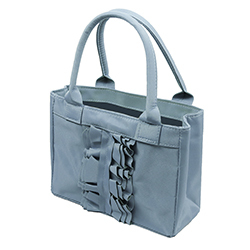 This is a great simple tote made of durable polyester. This tote fits a regular quad or a Bible and triple. 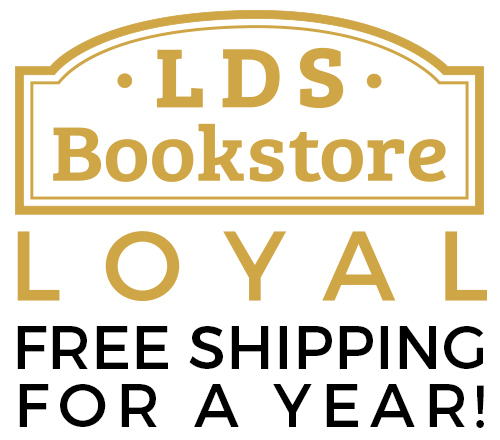 This tote is great for primary boys, scouts, young men, and Priesthood holders. Compass included. Fits a regular quad or Bible and triple. 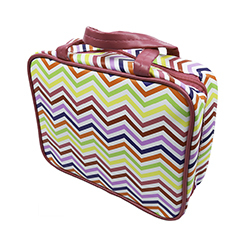 This chevron print scripture case is wonderful for carrying and protecting your scriptures. 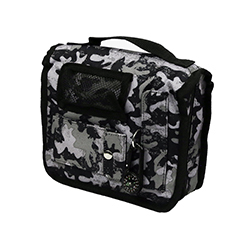 It has durable handles, with an inside zipper pocket. 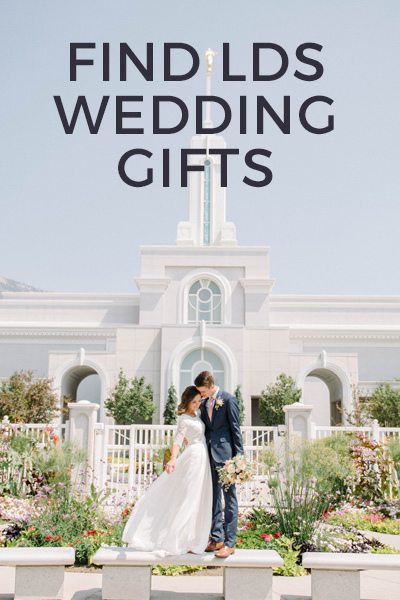 This is a wonderful item for any girl or young women of the church. Fits a regular quad or a bible and triple. 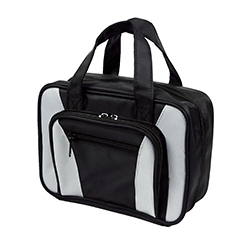 This fun tote is a great choice for sport lovers — especially primary boys and young men. 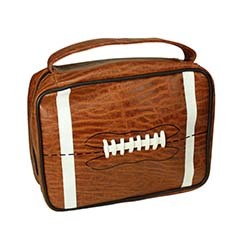 This football tote fits a regular quad or a Bible and triple. 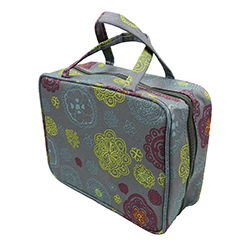 This floral print scripture case is wonderful for carrying and protecting your scriptures. 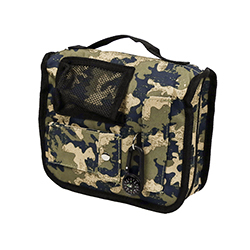 It has durable handles, with an inside zipper pocket. This is a wonderful item for any girl or young women of the church. Fits a regular quad or a Bible and triple. 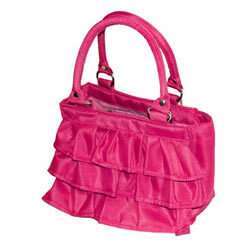 This tote is perfect for pink lovers. 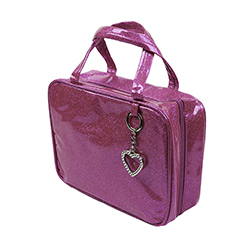 It is popular with primary girls and young women. Heart charm included. Fits a regular quad or a Bible and triple. This tote is perfect for pink lovers. It is popular with primary girls and young women. Fits a regular quad or a Bible and triple. 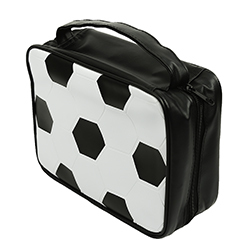 This tote is perfect for soccer lovers. 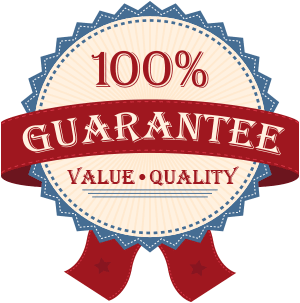 It is a popular choice for primary boys and girls. Fits a regular quad or Bible and triple. 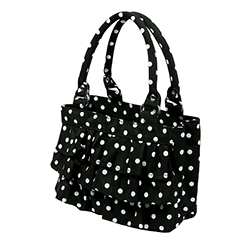 This tote is perfect for polka dot lovers. It is popular with primary girls and young women. Fits a regular quad or a Bible and triple. 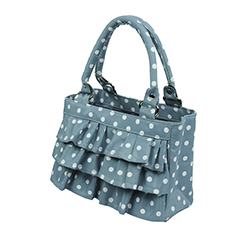 A Stylish and practical temple bag, it has pockets for shoes and ceremonial envelopes. 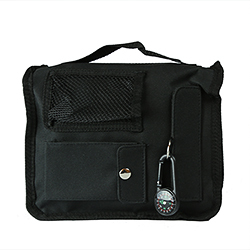 As well as elastic straps to keep your clothes in place as you travel.On the outside you will find a velcro secured pocket to keep your temple recommend, ordinance cards, or any other things handy.